Single Origin Guatemalan Coffee Beans | H&L Coffee Co. Many consider Guatemalan coffee to be the best of the best of Central American coffees. This is true for a lot of the export leaving Guatemala, but it is not the case for all of it. Still, with over 90 coffees distributed from this region of South America, the chance of encountering a fantastic cup of coffee from Guatemala is high. 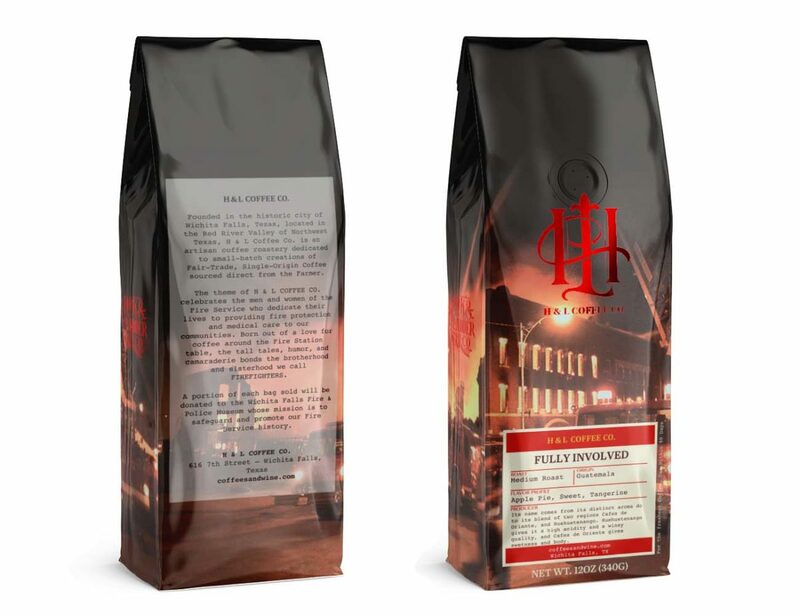 H&L Coffee’s “Fully Involved” single origin Guatemalan coffee beans are sourced from farms in Huehuetenango from the northern highlands which borders Mexico and Neuvo Oriento which is a small region that borders Honduras. Huehuetenango produces exceptional coffee that is known to be brightly acidic. It is the most well-known region, and it is notoriously hard to pronounce. Usually, you’ll hear people pronounce it as “way-way-ten-AN-go.” It traditionally has a very fruity flavor and is also known to be the most complex of Guatemalan coffee flavors. Nuevo Oriente produces a round-bodied coffee that is exceptionally well-balanced. This region is cloudier and produces more rain than other areas of Guatemala. With temperatures that do not deviate heavily and limited sunlight, Nuevo Oriente produces outstanding coffee that we roast to perfection. Because many sources in this area are not necessarily in traditionally defined regions, and varieties depend heavily on microclimate. We have found that our sources to provide an incredible cup of coffee reliably. 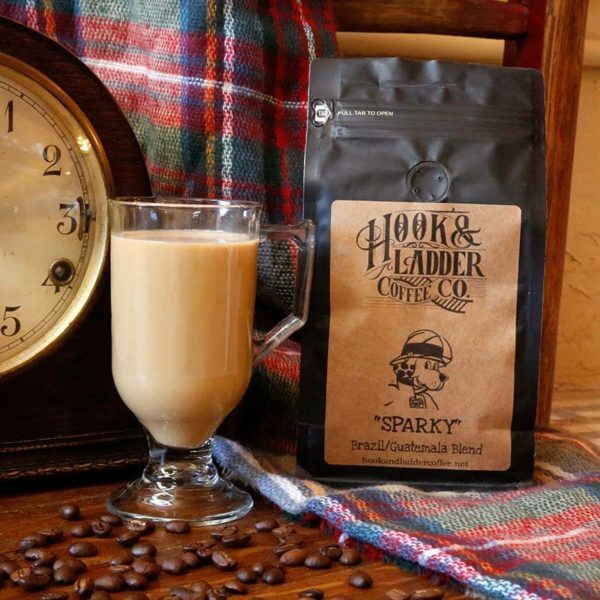 Due to the astonishing amount of farms and overwhelming variety of Guatemalan coffee beans, it was our intention for the Hook & Ladder single origin Guatemalan to produce a microlot feel for our “Fully Involved” roast. After trying so many coffees, we became determined to match the unforgettable tastes of some of the Guatemalan microlots with sustainable sources from two climate regions. The Hook & Ladder “Fully Involved” roast is truly unforgettable.